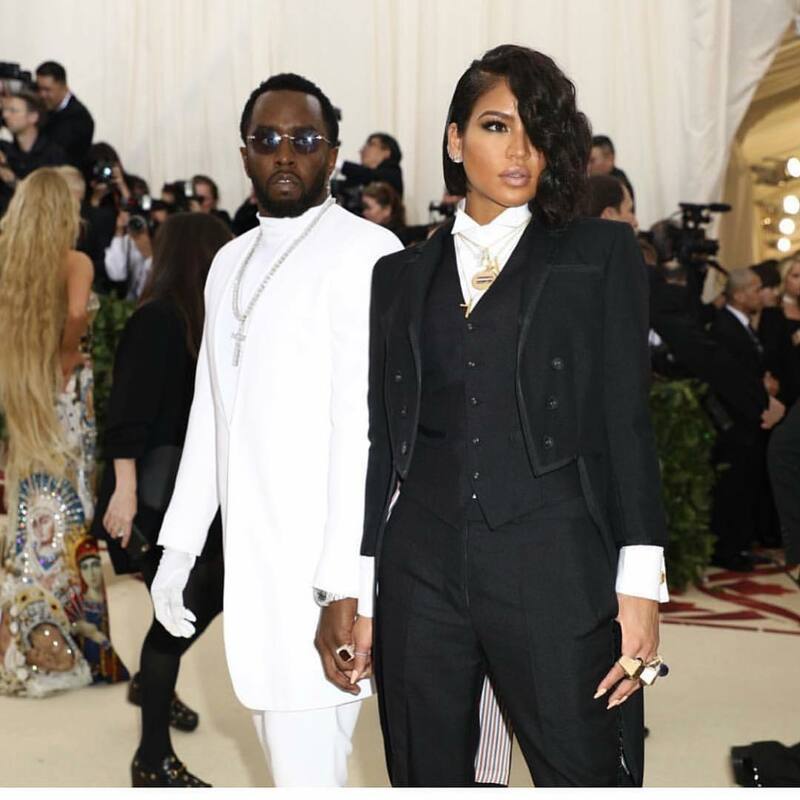 Casandra appears with Sean P. Diddy wearing a stunning black 3 piece tuxedo suit. In love with her wavy bob hairstyle and pink lips. Sean P. Diddy wears all white look consisting of a white high neck, white blazer, and pants. Do You have any thoughts about Casandra Wearing Black Tuxedo Suit? Here are Instagram Fashion pictures and trendy women’s outfits which are in style in 2019: Casandra, Sean P. Diddy, Tuxedo, wavy bob hairstyle and tips on how to wear them on the streets.